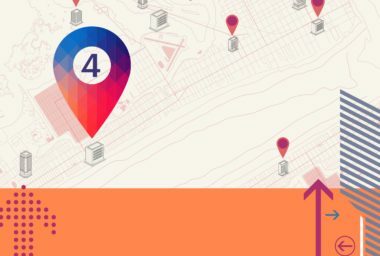 To find out, take a look at the overview below, as well as MDG’s new infographic, 4 Essential Digital Marketing Tactics for Multi-Location Businesses. Multi-location businesses tend to end up in the middle when it comes to content-length—often aiming for targets like 500-word blog posts and three-minute videos. This approach isn’t always wrong, but it isn’t always right either. Increasingly it’s apparent that content at both ends of the spectrum—very short and very long—often performs well. Learn more about multi-location business marketing. Contact MDG Advertising today at 561-338-7797 or visit mdgadvertising.com.